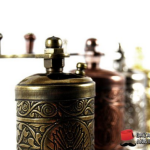 It might seem a bit strange to go to Germany to source the perfect grinder for your Turkish coffee, but Zassenhaus come highly recommended and we wanted to see if it was the real deal. While maybe this not the cheapest option at around $100, but Zassenhaus products are well renowned for their durability and craftsmanship. In fact, the makers are so sure that you will love this, that they are prepared to offer a 25 year guarantee on the grinding mechanism itself. Sounds a bit crazy, but ok. To be fair, Zassenhaus is around 150 years old, so maybe 25 years doesn’t seem like a long time them. 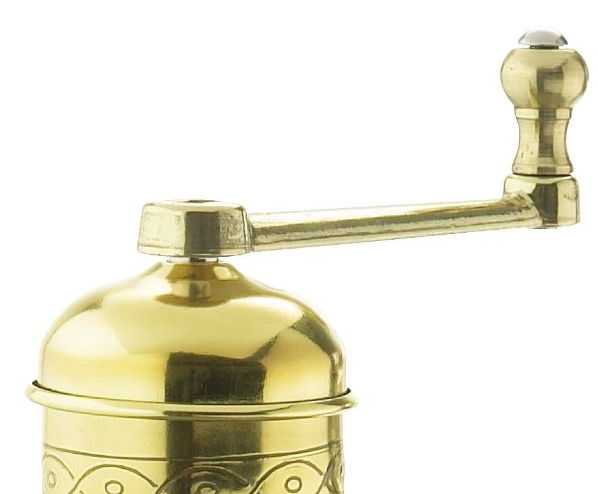 Founded in 1867, Zassenhaus have been designing coffee mills since then and they’ve got their system down pat. Well known for all things containing blades (including swords!) they are quite the experts when it comes to coffee grinding mills. 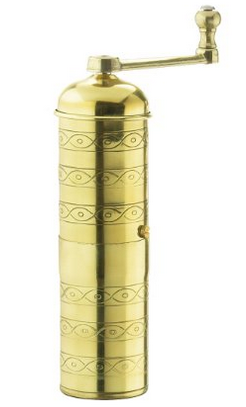 So, Zassenhaus has made a coffee grinder that looks to be authentically Turkish here, but can it grind coffee properly and to the level required for a truly authentic Turkish experience? Happily, we can say that it does! 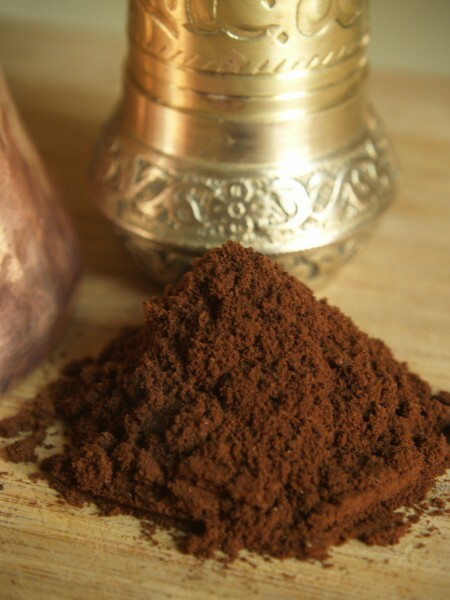 The almost talcum powder-like fine grounds that are needed to make Turkish coffee are indeed achievable on this manual grinder. Because you are grinding by hand, this unit will produce little or none of the heat associated with electric grinders, keeping the precious flavor of the all important coffee bean intact. The other good news is that this is a dynamic, long-lasting piece of German engineering. It should last a lifetime – and maybe even two – with the proper care and treatment. But can it also cater for the plethora of other coffee types out there? Yes. 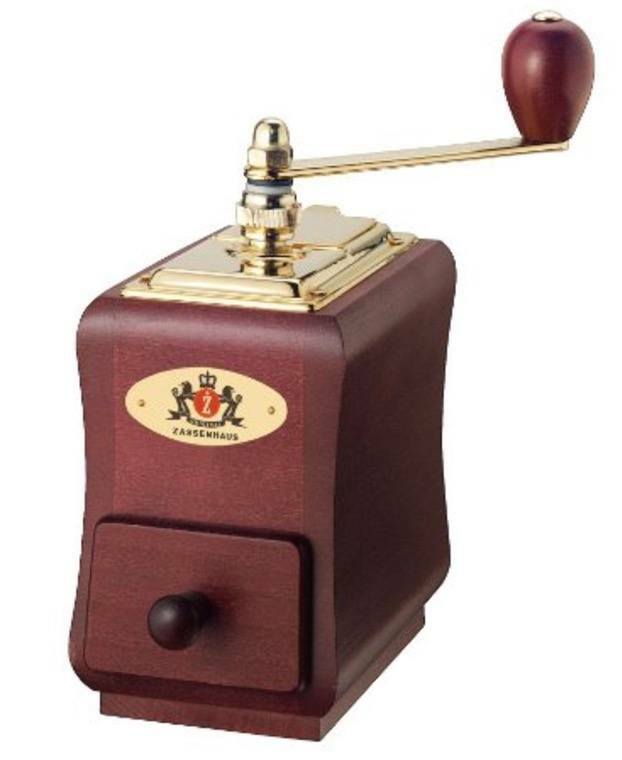 There is virtually no type of coffee that cannot be produced by the Zassenhaus grinder mill here. 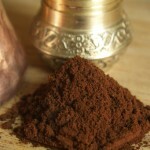 Although this Turkish coffee grinder review expects that you will most likely purchase it for your Turkish coffee, it is totally capable of producing the grinds for espresso, or the coarser grinds required to do French Press and all the shades in between. The uniformity of the grind is nice and consistent and the grinding mechanism itself is constructed from a good strong steel that will last until eternity. 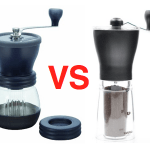 Manual Grinder – Fun Or Not? Apart from anything else, this seems to be physically pleasing to actually use. Most users report the actual grinding being an enjoyable experience. Anyone that wouldn’t enjoy this may want to pass on this particular grinder, as it does require the effort of turning the handle. There are a lot of great electric burr grinders out there for those who are not fans of the manual style. 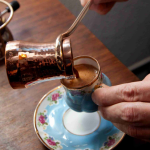 Save your kitchen units from being encumbered and the potential for your fingers to get shredded by investing in one of these Turkish coffee grinders. Oh, and they also look stunning. 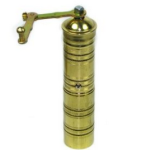 Because the Zassenhaus Turkish coffee grinder is neither big not heavy (it weighs about 1 pound), nor does it require batteries, this is easy to take with you and can be used in traveling situations like camping, where there may be no power source, but you still want great coffee. It might take a little getting used to the screwing and unscrewing of the mill bolt, which adjusts the type of grind you are doing. Usually people buy this grinder for one particular style of grind, but if you must change it, you can – but its not the easiest grinder to adjust. This and the higher price tag are the main gripes that we can see irking some people. All in all, you cannot really go wrong with this product. The complaints are fairly minor. It will last a lifetime and the craftsmanship is top notch. The only real question is, can you afford it? 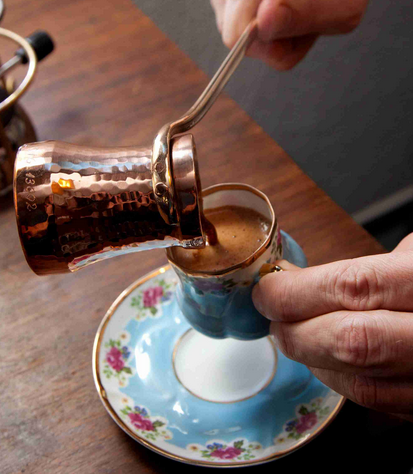 But for lovers of Turkish coffee, perhaps that should be can you afford not to. I have a Zassenhaus coffee grinder signed on the bottom by Robert Zassenhaus in 1867 and marked “10” on the bottom, green metal top on the grinder. It’s been in my relatives home in Munich for 149 years. Do you know what it’s worth?